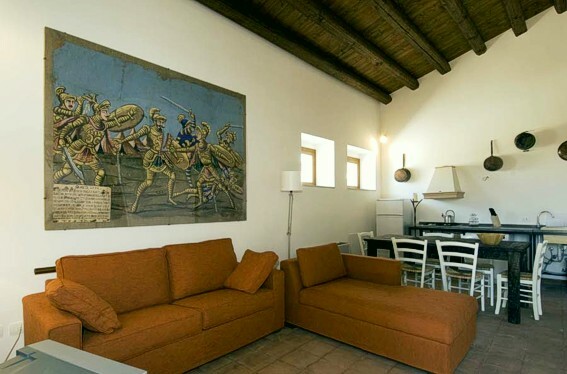 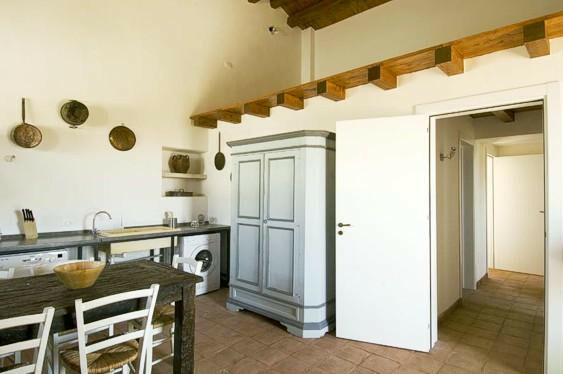 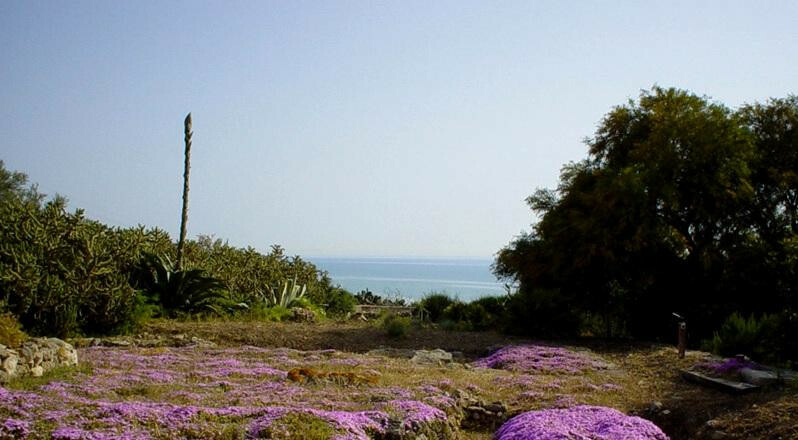 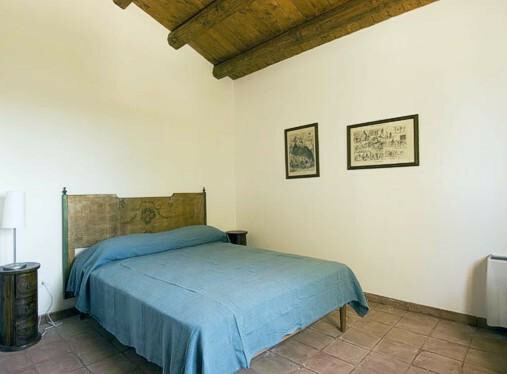 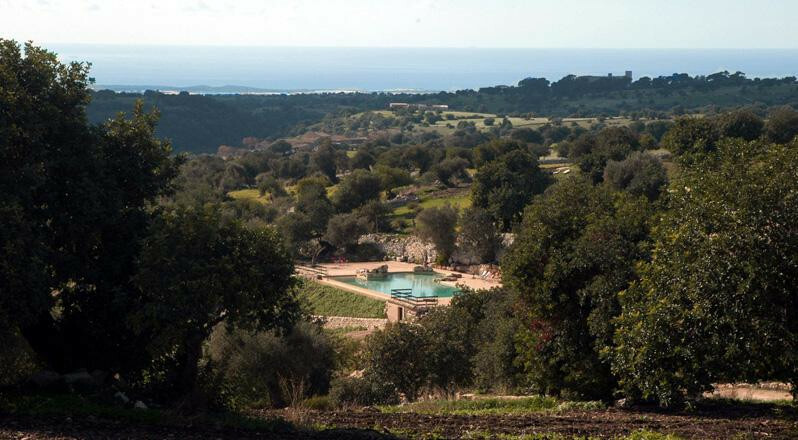 Rent your villa in Sicily and have the holiday of your dreams. 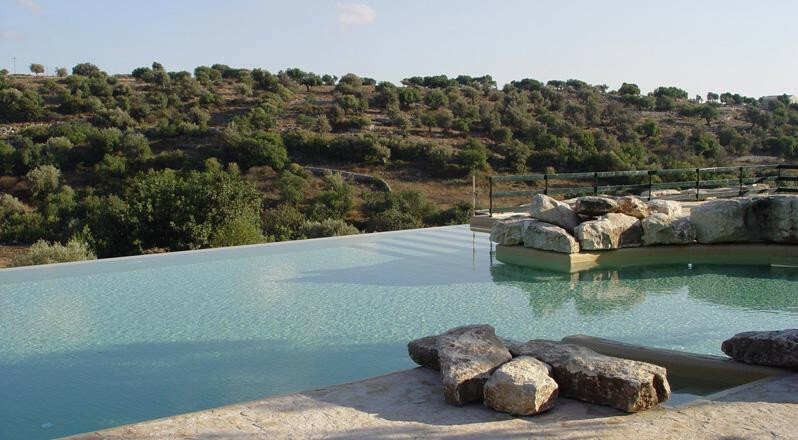 This beautiful ancient rural house is part of the pleasant exclusive Parco Cavalonga Relais, an enchanting accommodation set in a verdant estate with olive groves, carob and almond trees, with an impressive infinity pool and seven apartment-suites: Casa Carrubo is one of them, and was created from part of one of the typical rural houses of the property. 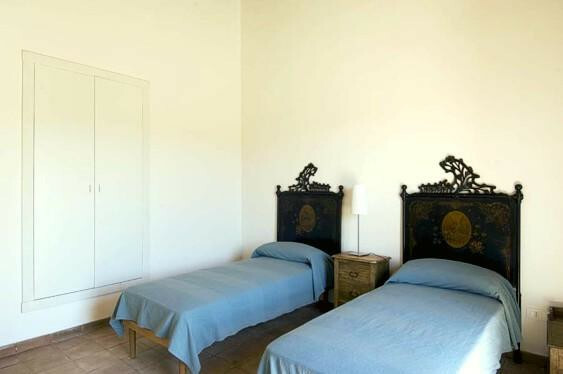 Two bedrooms are available: a double and a twin, both with private bathroom (one with tub, one with shower), both tastefully furnished and very bright. 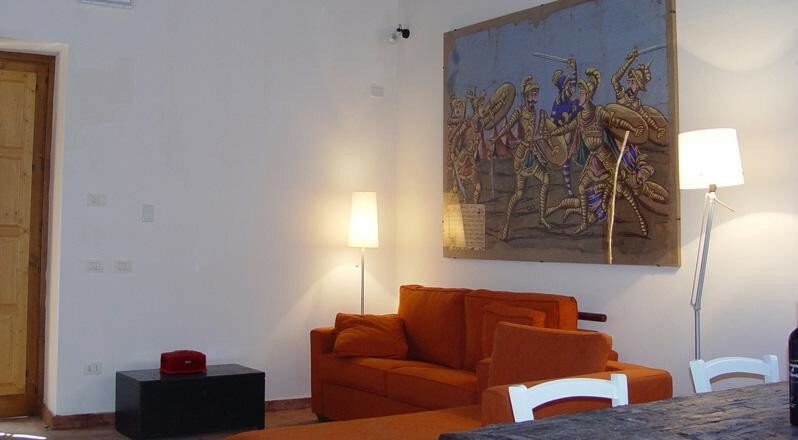 The cosy living room has a sofa-bed that can comfortably accommodate one guest, and there is a kitchen corner with all basic facilities such as dishwasher and washing machine. 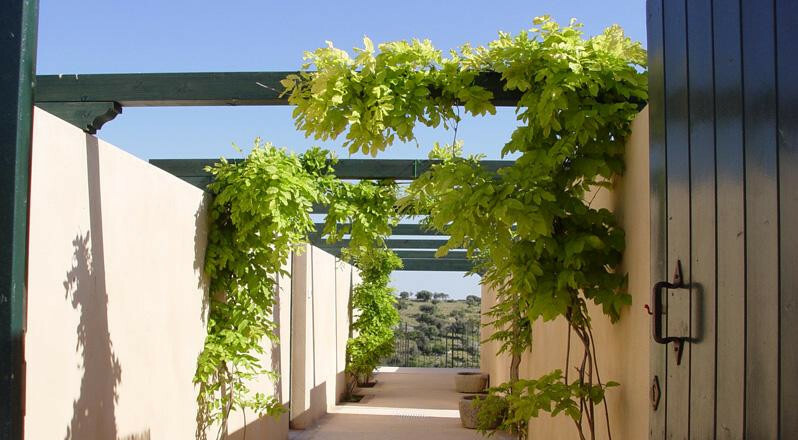 The first floor opens onto a terrace with a delightful view and quality garden furniture. 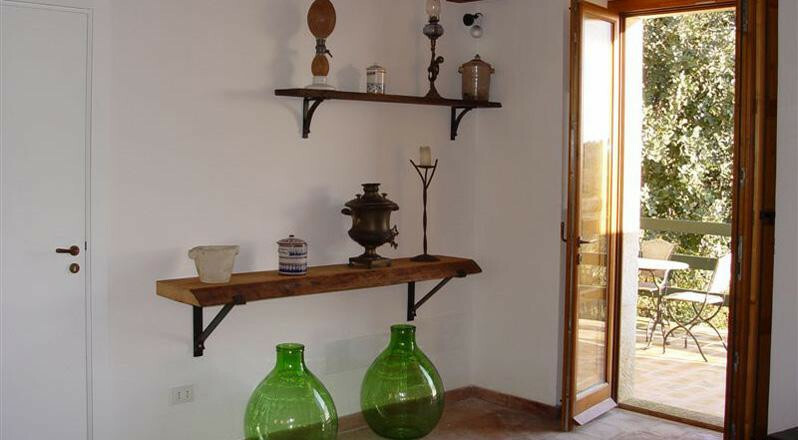 The total size of Casa Carrubo is 108 square meters. 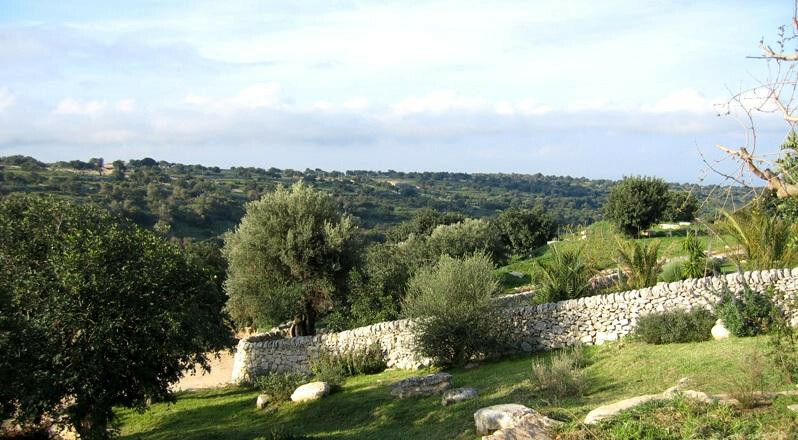 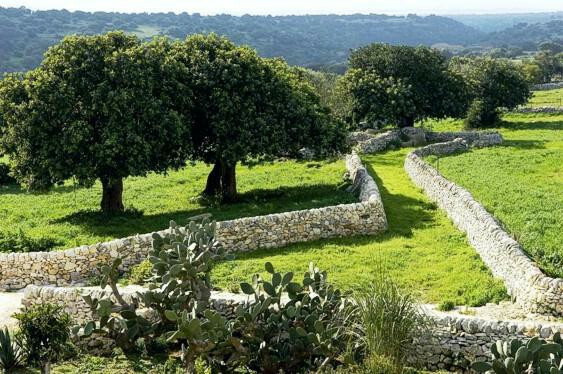 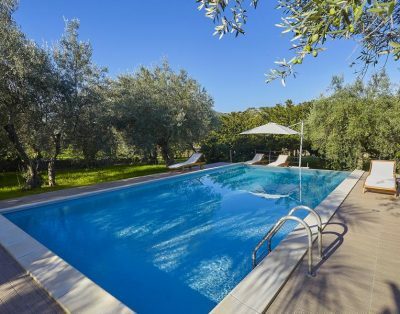 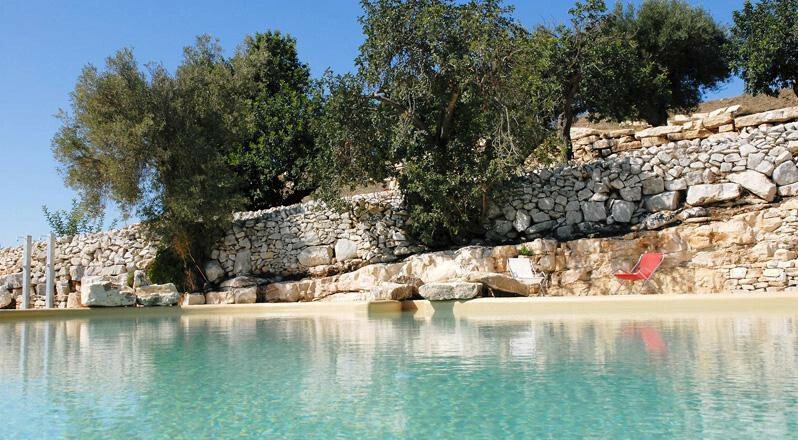 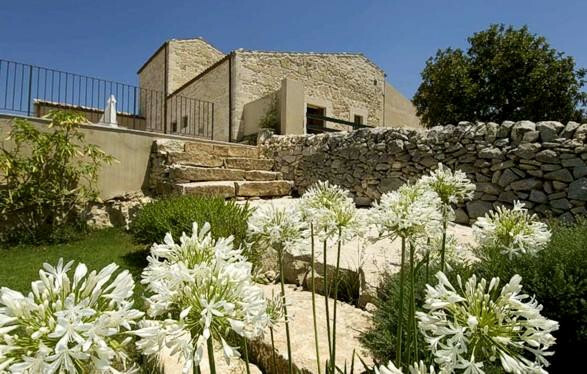 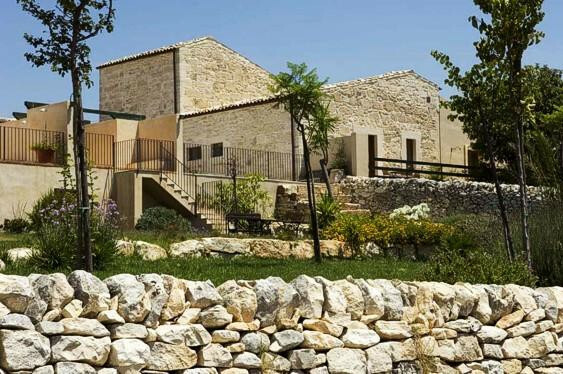 The Parco Cavalonga resort is located within the pleasant landscape of the Hyblaean mountains, among verdant olive groves, narrow gorges, gentle hills and carob trees, and of course the typical dry-stone walls of the province of Ragusa. 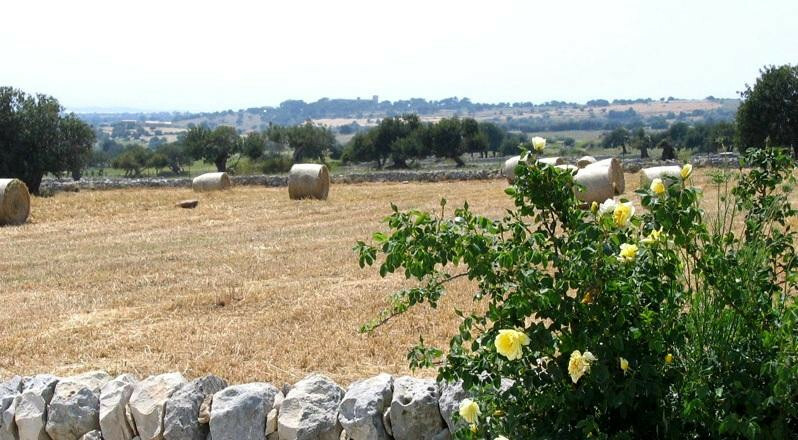 The charming baroque towns of the Noto Valley, such as Scicli, Noto and Ragusa Ibla, are all listed among the UNESCO World Heritage sites, and are within easy reach; Modica, also a great baroque centre, is worth a visit for a gourmet experience - the city is best known for its delicious Aztech chocolate. 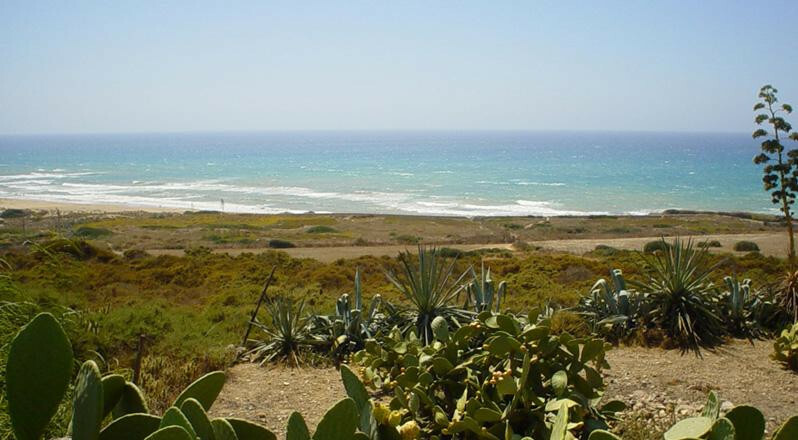 Beaches are also not far: golden white sand and a very transparent and clean sea, with plenty of nature reserves (such as Vendicari) with stunning flora and fauna.